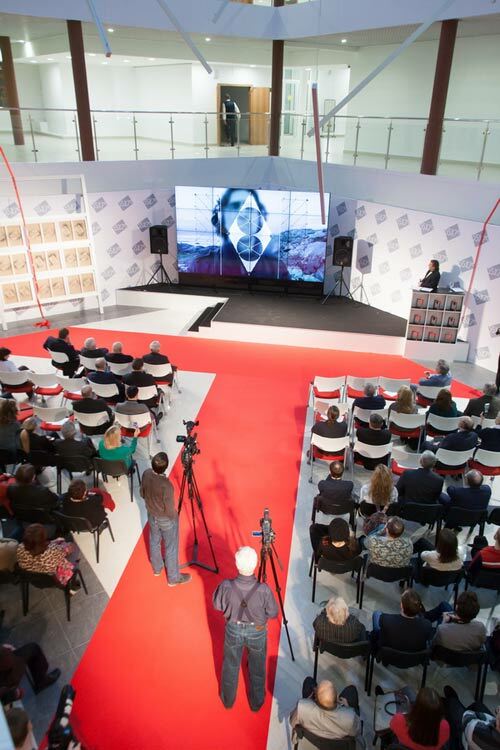 On 5 December 2015, the Ural State Academy of Architecture and Arts officially launched its Design Development Centre, a new art space of the city of Ekaterinburg. Construction of the Centre started in 2008. It functions under the Ural State Academy of Architecture and Arts in accordance with the National Design Development Concept and resolutions of the Federal Government and the Government of Sverdlovsk Region, being Russia’s first state-supported design promotion centre. The Centre itself presents a spacious extension of an industrial heritage building located in the History Park in the very heart of Ekaterinburg. It can accommodate more than 1500 people. Its three storeys are occupied with design studios, exhibition spaces, a conference hall, and an atrium, all intended for holding conferences, fashion shows, and art events. The Design Development Centre is to become a creative laboratory for professionals, but also for students who will be involved in projects in various areas of design. The Centre will also promote design research, development, and internationalisation. 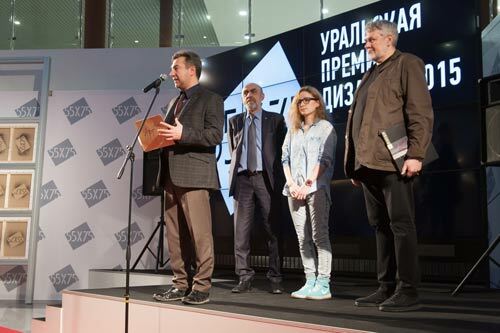 Linked to the Grand Opening was The Ural Design Award 55 х 75, a contest of design projects. More than 120 entries were received from across Russia, including Moscow, Saint-Petersburg, Krasnoyarsk, Ekaterinburg, Rostov-on-Don, Novosibirsk, Irkutsk, Omsk, Kurgan, Saratov, Smolensk, but also from Belorussia and Ukraine. The contest is aimed at discovering and promoting new ideas. The jury judged the entries against such criteria as conceptuality, creativity, novelty, technological innovation, socio-cultural significance, imagery, and stylistic expressiveness. The award ceremony was crowned by a catwalk demonstrating a collection by Tatyana Bochkareva.